Any time a new game comes out, don't you want to see it in action before you buy it? If so, then you should check out Kotaku's newest blog, Watchlist. It's dedicated to showing you actual gameplay from the newest games, right when they come out. If you've been following Kotaku lately you'll have noticed that we've been posting more videos of new games. There are our Watch Us Play videos, Leo Takes A Look, and other things, such as this bit where I tried to interview DayZ and Rust players in order to see who would kill me less. We've also got Watch Us Play videos of games straight from Japan. And, from time to time, we've interviewed developers about upcoming games while playing their games with them. We're only human here, which means we can't make our own videos for every game that comes out. We also can't afford robots to make videos for us. So we've been experimenting with filling in the gaps with other people's Let's Plays, Quick Looks, trailers, and other videos from YouTubers covering new games. 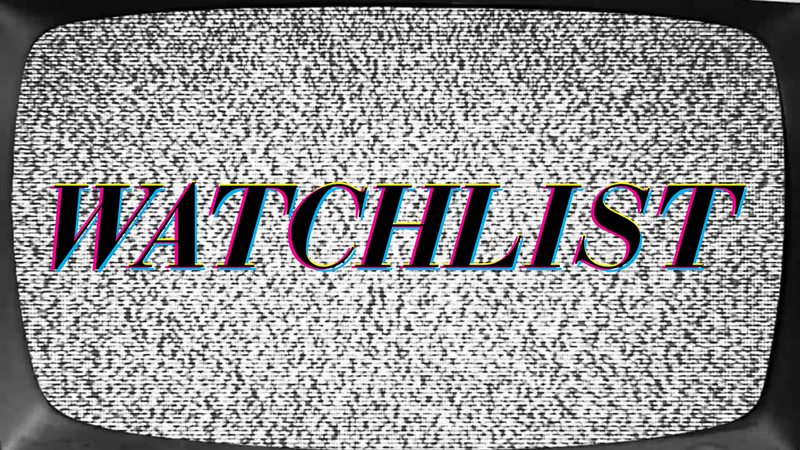 The idea is, if there's a new game coming out, you'll find out what it looks like on Watchlist. Do you have a favorite YouTuber who covers new releases? Do you have a favorite type of video to watch to get an idea of what a new game is like? We want to find the best videos for every new release, so let us know what to look for! Leave your recommendations in the comments below, and we'll keep them in mind as new games come out.